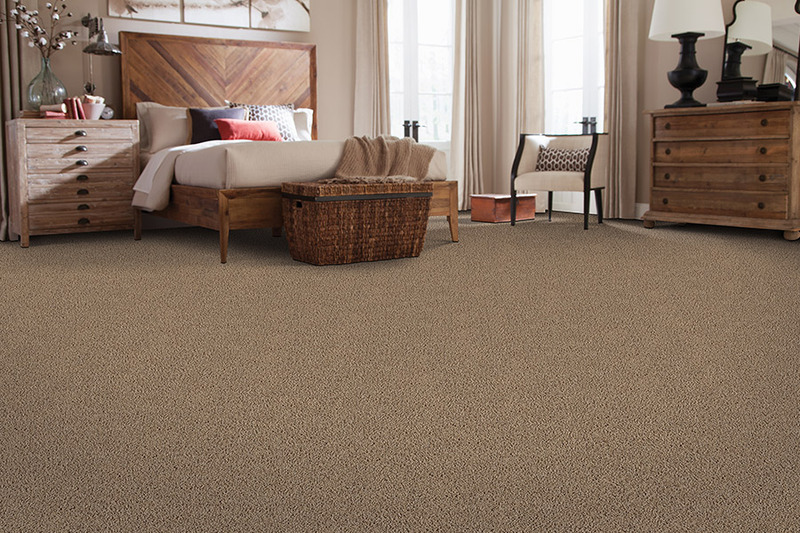 There are some homes that are simply made for one type of flooring or another, and that’s just the case with lush carpet. It’s not just something you choose impulsively, but rather something you consider concerning needs and wants. It isn’t every day that you’re going to be reflooring your home, so whatever you choose for your floors should be something you’ll enjoy for years to come. 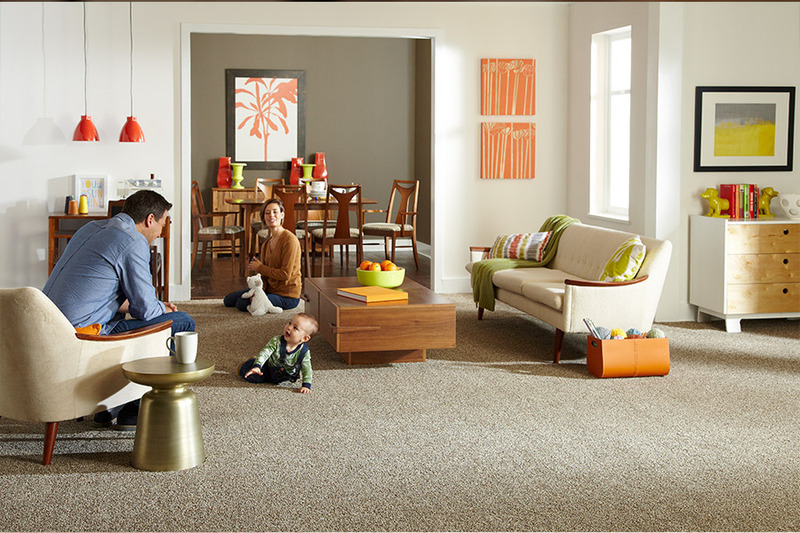 At All About Flooring of SC, we have many years of experience in helping homeowners find the perfect floor coverings for their homes. We’ve helped those who haven’t even started the search, and we’ve also assisted those who already have something in mind for their home. In either situation, we know we can guide you through the process to find exactly what you need. We’ve already been doing that for those in Greenville, Greer, Simpsonville and Easley. If you’ll stop by our showroom in Greenville, SC, we can help you too. 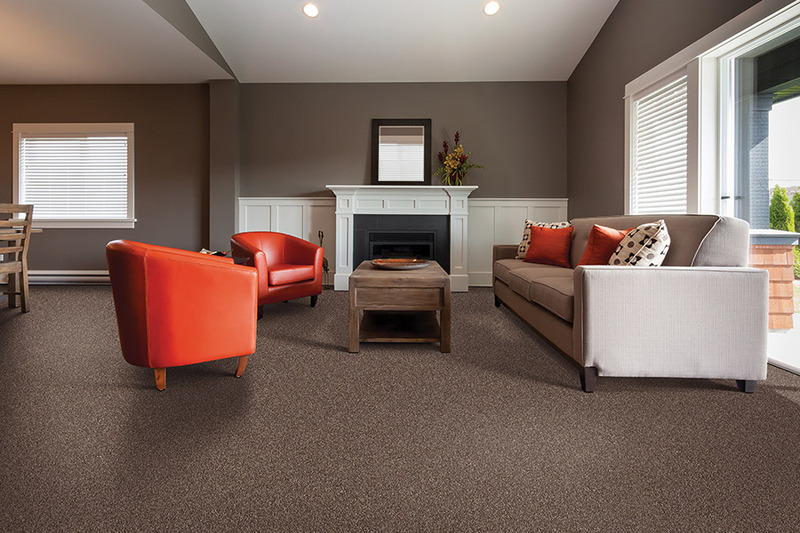 It doesn’t matter whether you need to have flooring placed in a single room or throughout your entire home, carpet can fit the bill with ease. 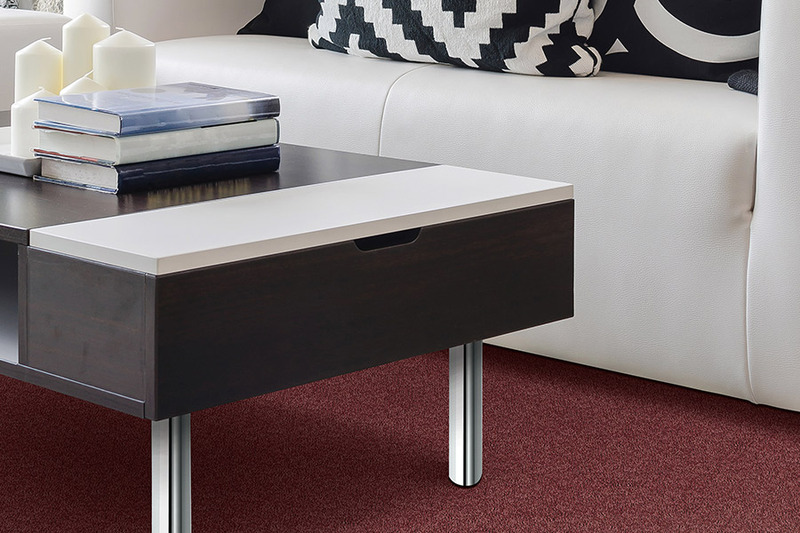 With the exception of a few rooms, for obvious reasons, this floor covering is right at home in most areas of your home, including bedrooms, living rooms and hallways. Some homeowners choose the same design or color scheme to go throughout each room, while others might choose different looks for different spaces. This is entirely up to you, as the owner of that space. 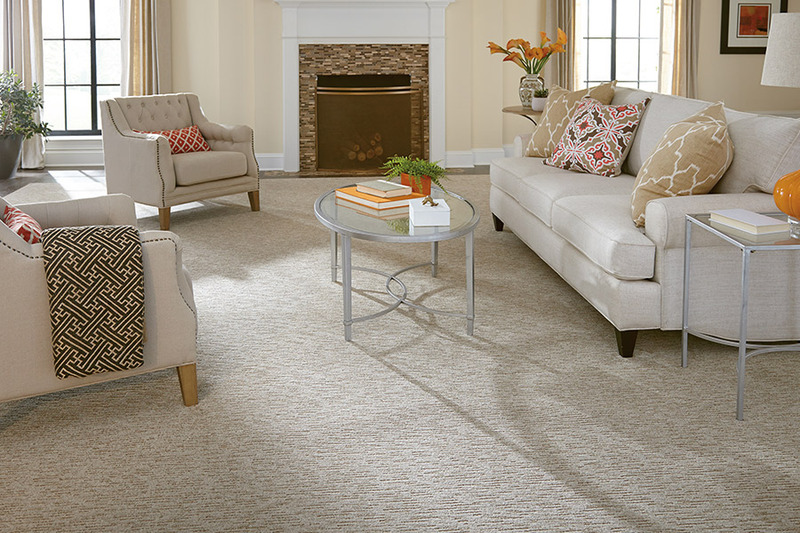 We can give you assistance in picking colors and designs that go well together, or match your existing décor. With so many options to choose from, you’re sure to find something that looks great. 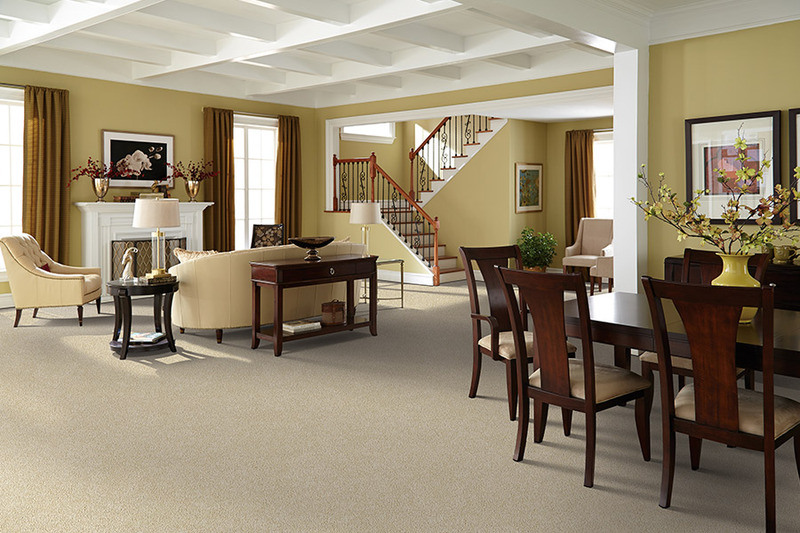 Carpet is an excellent choice for those homes where small children or the elderly live. In addition to just feeling better underfoot, it can even provide a level of safety in these instances that will really give you great peace of mind. For instance, for small children who are apt to fall down as they learn to walk, this flooring can give them a soft place to land during those practice sessions. In much the same way, it’s also a softer landing for older people, should they happen to fall. Additionally, in this case, it can provide a more stable footing for walkers and canes, helping them to remain stable and not slip away unexpectedly. This is something that often leads to those falls that can bring harm to your loved ones.